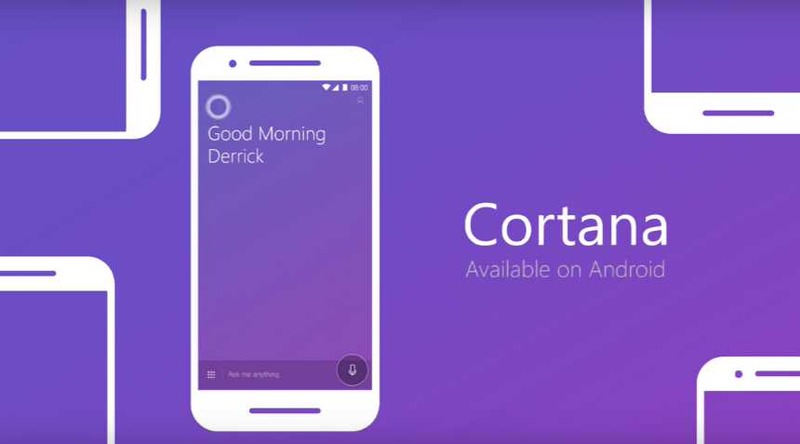 Cortana for Android is now available in India with new features. The latest update introducing a brand new look for the personal assistant. The new fresh look for Cortana on Android is much different than on Windows 10. Set a reminder on your PC and she’ll alert you no matter where you are. Missed a call on your phone? She will let notify you on your PC, and help you send a reply text as well. Track your flights, train reservations, stocks, mobile phone bills and other important info. View, edit and manage your interests through Cortana’s Notebook. Have fun in your down time — learn interesting facts, get jokes, and much more.